What we do today will effect the children seven generations form now. How we treat the Mother Earth will affect the children yet to be born. If we poison the water today, our children’s children will be affected by the decision we made. Our children are the gateway to the future. Let us conscientiously think about the children and the seven generations to come. 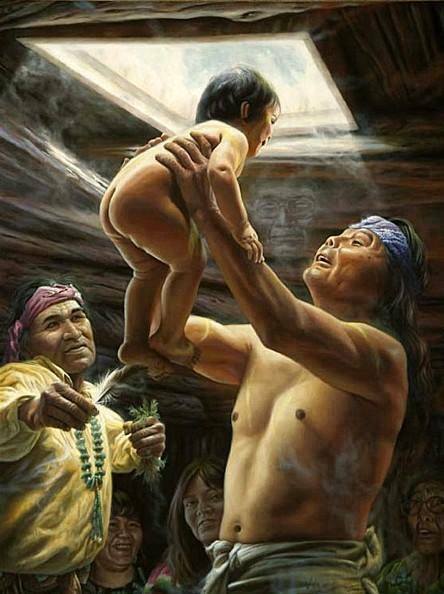 My Creator, I thank you for my ancestors, seven generations ago. ← The Creator Writings – Have Heart!